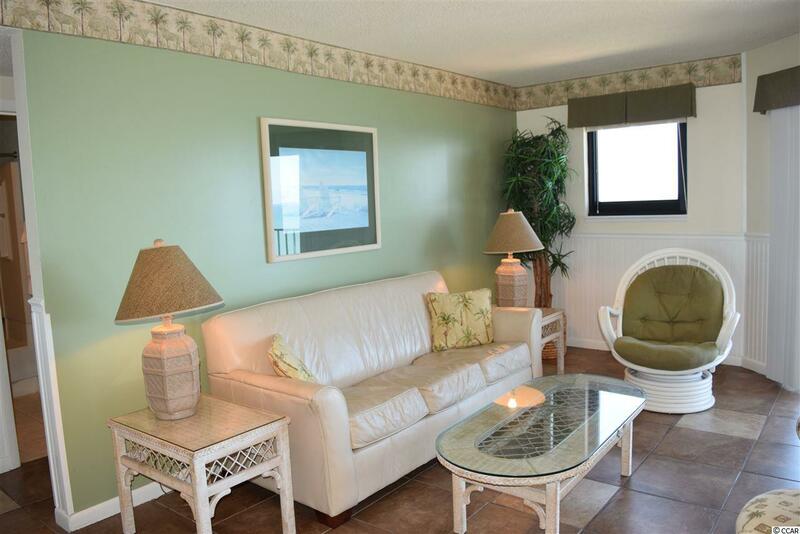 Enjoy spectacular unobstructed ocean views to the South from this 22nd floor 2 bedroom, 2 bath condo in Renaissance Tower at Myrtle Beach Resort which has been updated with tile flooring throughout and newer furniture and appliances. 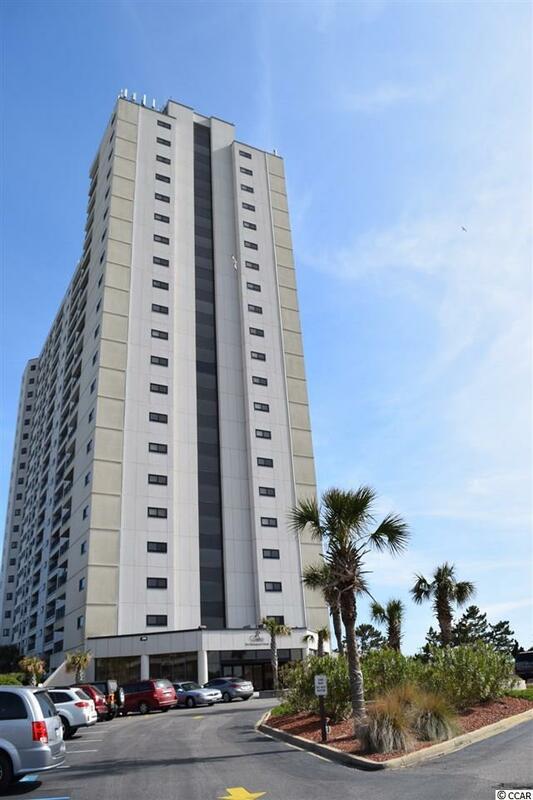 Enjoy ocean breezes from the large balcony and the convenience of being in Renaissance Tower, home to many of the amenities in Myrtle Beach Resort. 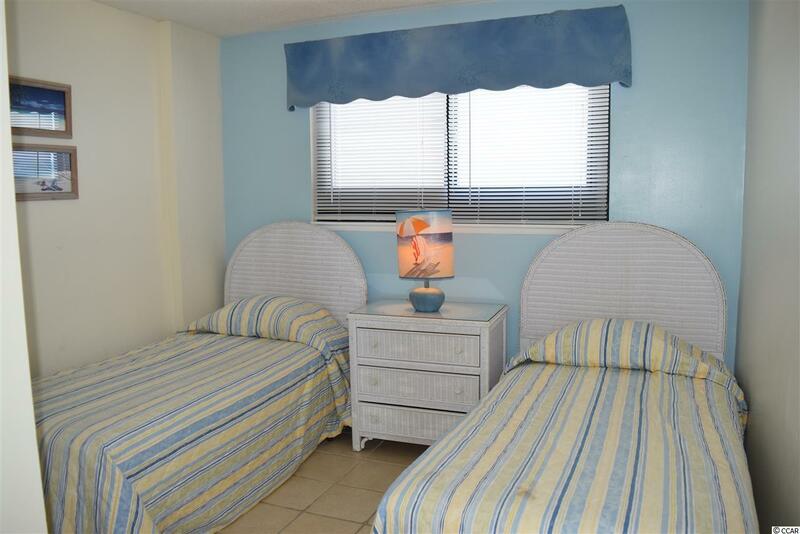 The amenities available to you in this 33 acre gated resort with 24 hour security include 6 pools ( 2 indoor) , a lazy river, hot tubs, tennis courts, fitness rooms, bocce court, game room and an elaborate play ground and a beachfront bar and grill. 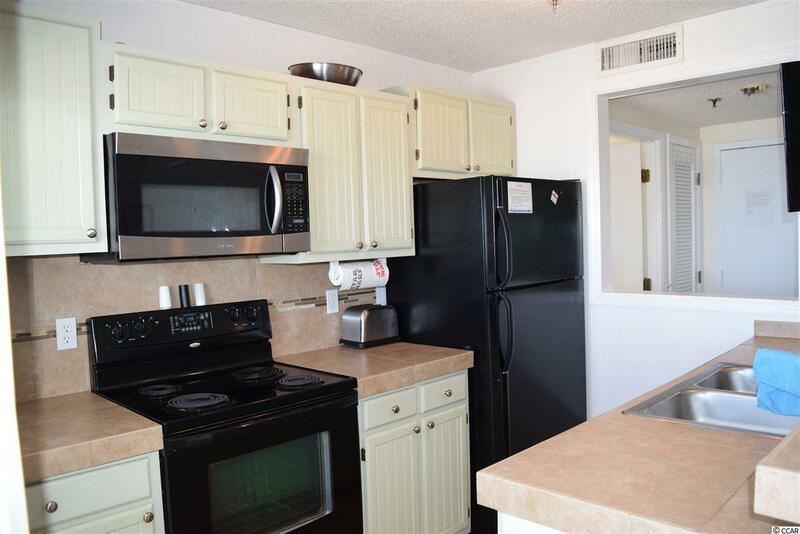 Conveniently located just North of Highway 544, close to the Market Common and the Myrtle Beach Airport and just a short drive to numerous dining, shopping, golfing and entertainment venues, this is the perfect condo for a second home, vacation rental property or even a primary residence!